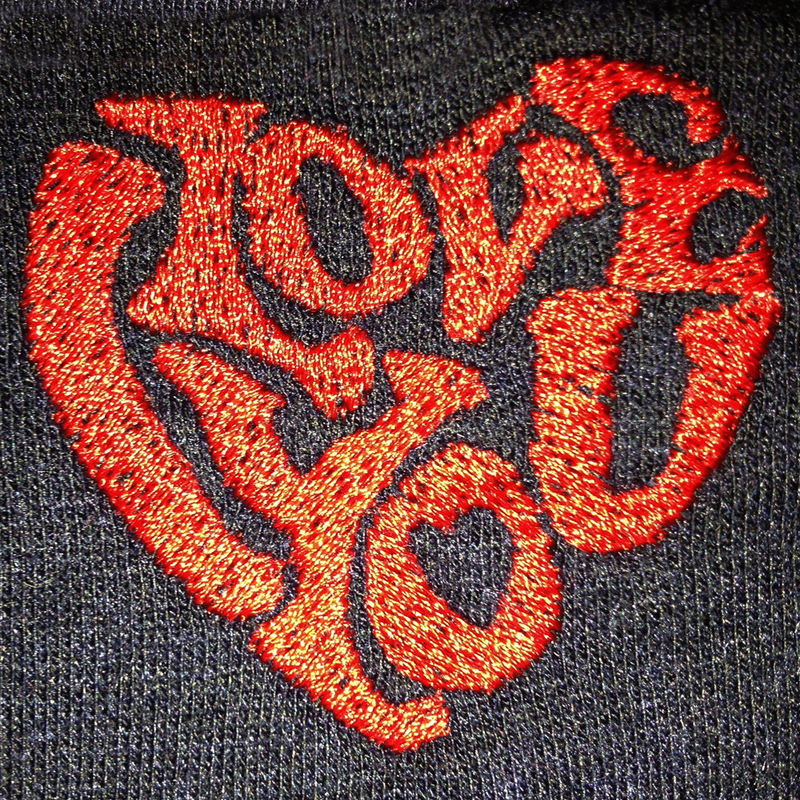 Home / love / Sweet I Love You in Heart Machine Embroidery Design in 3 sizes. Super cute i love you design – a great gift to your Valentine. Sweet I Love You in Heart Machine Embroidery Design in 3 sizes. Super cute i love you design – a great gift to your Valentine. 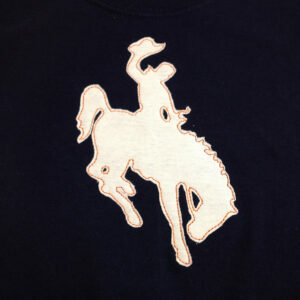 The “I love you” heart – is a great design for fabric headbands, t-shirts or a pair of men’s boxers. 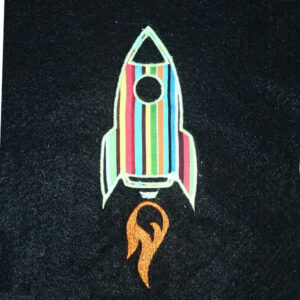 Blast off into space with this cute rocketship machine embroidery and applique design in four sizes. Seated meditation buddha applique and embroidery design with Namaste. 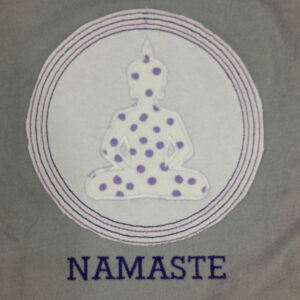 Great applique design for the yoga lover in your life. You're viewing: Sweet I Love You in Heart Machine Embroidery Design in 3 sizes. Super cute i love you design – a great gift to your Valentine.